Food is one of the most critical aspects of any event, be it a wedding, a birthday party, a retirement party or even a corporate meeting. It really ruins the entire atmosphere if either the food is below par or the service isn’t satisfactory. Therefore, choosing a catering service for your event is not to be taken lightly. Read on to know what you should keep in mind before choosing a caterers in Bangalore. To ensure you get the best food catering service without any hiccups on the day of your event, avoid the following rookie mistakes. Licensing is one of the details that can often be overlooked in the hassle of planning an event. Before you sign on a caterer, ask them for appropriate licenses and permissions. They should ideally have all of these updated and ready for inspection. If you are planning to serve alcohol to the guests, make sure they have the license for that. Talk to the venue as well, so you have the proper approvals from all parties concerned. Guests’ preferences are obviously a deciding factor on which caterer you are choosing. Talk to your guests and record their individual preferences if any. There could be people who are vegetarian, vegan, lactose-intolerant, allergic to gluten and any other number of dietary restrictions. Once you have an idea of these, you can collaborate with the caterer accordingly to see if they are willing to accommodate them. The catering company needs to have staff that is adequately trained so that nothing is amiss at your event. This includes the chefs who are preparing the food, the wait staff that serves your guests and even the people involved in transporting and setting up the equipment. Check their credentials and training before the event to ensure the correct standards of professionalism. Also, meet the staff who are going to turn up your event in person. The costs of a caterer vary widely depending on the services they are providing. Discuss in advance what the caterer is providing you with in terms of quantity of food, tables and chairs, linen, decor, service, etc. 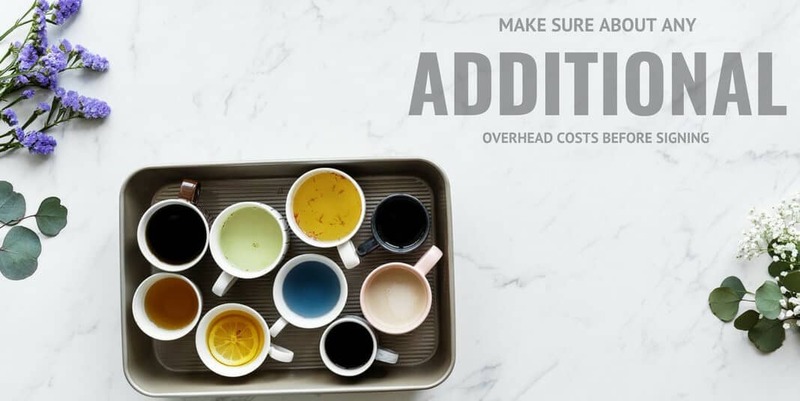 Make sure to inquire about any additional overhead costs that could crop up later. Don’t forget to decide the payment plan, i.e., how much has to be paid in advance and how much should be paid after delivery. No two events are the same. Each one has a different style, theme, decor, and venue. The catering company must be willing to go the extra mile and understand your event inside out. They should be detail-oriented and should ideally not mind making any changes to their service according to your requirements. There are different kinds of caterers depending on what you’re looking to get out of the catering service and the type of event. These include corporate caterers, wedding caterers, drop-off service, full-service caterer, concession caterer, etc. It is easy to get caught up in the work involved in planning an event and forget to make a thorough check of the catering service you are employing. You can refer to this list and determine the suitability of the catering company you have shortlisted. Good catering contributes to the success of your event in a big way.